Currently the Chief Technology Officer of CC Technologies, Inc, Mr. Yang has held positions as Chief Technology Officer, Vice President of Engineering, Director of Research and Development, and Senior Software Engineer for companies providing CAD/CAM and internet related products to global markets. 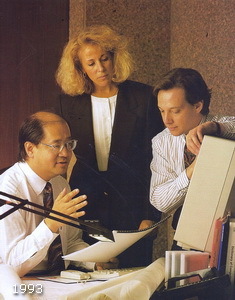 He has also been a consultant assisting technology product development in the United States and China. Beginning his career as an architect 30 years ago, Mr. Yang has brought extensive end-user expertise into application software development. He has twenty years of experience in specifying, developing, and maintaining CAD, database software and internet conferencing products, with a particular focus on the architecture, engineering, and facilities management markets. Major products that he has been responsible for include ArrisCAD, BuildersCAD, and eZmeeting (U.S.Patent on its "P2P" peer-to-peer implementation). In addition to technical projects, he also assists companies seeking to improve and streamline their engineering management. These consulting projects cover the full range of software engineering, from planning, design, and engineering, to testing and product maintenance. 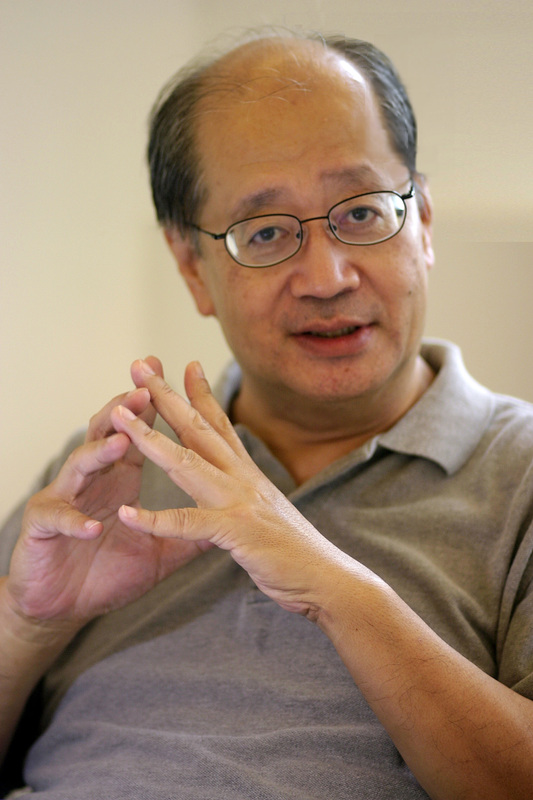 Albert Yang holds an MSIS degree from Northeastern University (1985); a MAAS degree from the Massachusetts Institute of Technology (1979); and a BA degree from Tunghai University (1975). He is also a registered Architect (#7040) in the Commonwealth of Massachusetts. Aside from being a leader in the information technology and architecture fields, Albert has also volunteered for many community activities in professional and educational development. He is a well-known marketing strategist, and he conducted event planning and services for many Technology and Culture Conferences. Technical Consultant, Viatech, Inc. Natick, Mass. Vice President Engineering, Sigma Design, Inc. Burlington, Mass. Director, Research and Development, Sigma Design, Inc. Burlington, Mass. Lecturer, School of Engineering Technology, Northeastern University, Boston, Mass. Lecturer, Architectural Drafting and Delineation, Women's Technical Institute, Boston, Mass. Sr Software Engineer, CAD/CAM AEC Applications, Computervision, Bedford, Mass. Sr Software Engineer, CAD/CAM R&D Prime Computer, Inc. , Mass. Associate Architect, Eduardo Catalano Architects and Engineers, Mass..
Research Assistant, School of Architecture and Urban Studies, M.I.T. Mr. Yang is also the founder and was a board member of the New England Chinese Information and Network Association (NECINA) and The Chinese Language School (TCLS) in Lexington, Massachusetts.